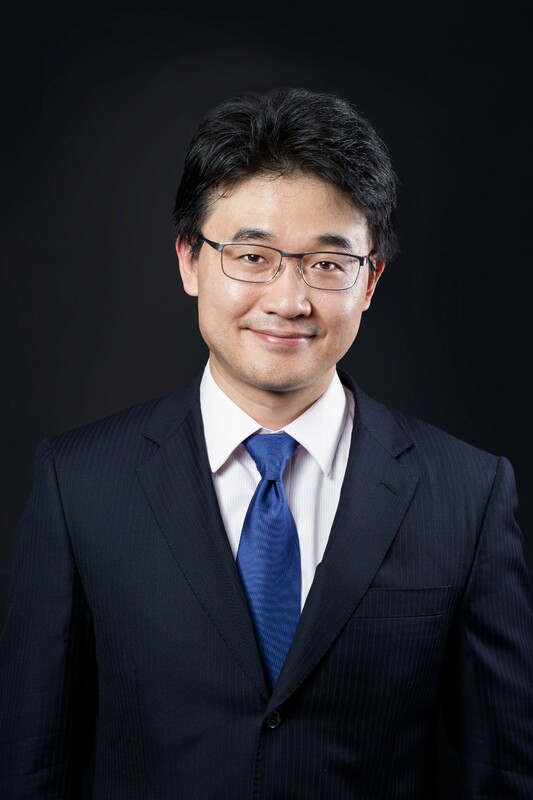 Before joining CUHK (Shenzhen), Lei was an assistant professor at Warwick Business School, University of Warwick. Lei received his PhD in Finance from HKUST in year 2012. 1. “Repurchasing Debt”, with Yuri Tserlukevich, 2014, Management Science, 61, 1648 – 1662. 1. “How Effectively Can Debt Covenants Alleviate Financial Agency Problems?”, with Andrea Gamba and Alexander Triantis, resubmit to Review of Financial Studies. 2. “Information Acquisition and Corporate Debt Illiquidity”, with Ilona Babenko, Cambridge Corporate Finance Theory Symposium 2015, AEA 2016, EFA 2016. 3. “Information Production, Volume, and Return Dynamics”, with Clark Liu and Mark Seasholes, CICF 2015. 4. “Q Theory of Investment with Agency Costs: Theory and Evidence”, with Mike Qinghao Mao and John Wei, FIRS 2016, CICF 2016, Summer Institute of Finance 2016. 5. “Value Premium and Credit Spread in a Unified Framework”, with Andrea Gamba, work in progress.